Add a Getrag differential to your LSx-swapped Exocet. The Getrag carrier is widely used in many GM vehicles with a broad range of power outputs and applications. 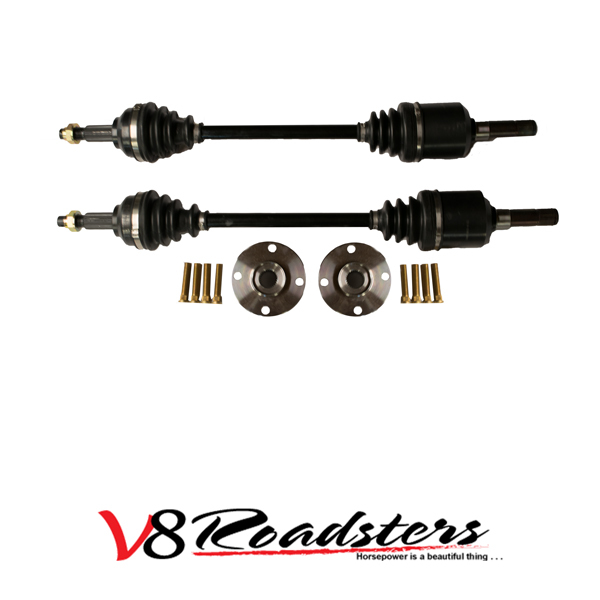 This is our go-to differential for V8 Exocet builds due to it’s lightweight cast aluminum design and clutch-type limited slip. It is also available in an assortment of ratios listed below. The size of the carrier offers clearance for dual 3″ exhausts and optimizes ground clearance. Stage 1 kits are suited for up to 400whp builds and are designed to work with the factory hubs. Stage 2 (500hp) and Stage 3 (650hp) kits include upgraded billet hubs with ARP studs. Choose the drive shaft material that best suits your application. 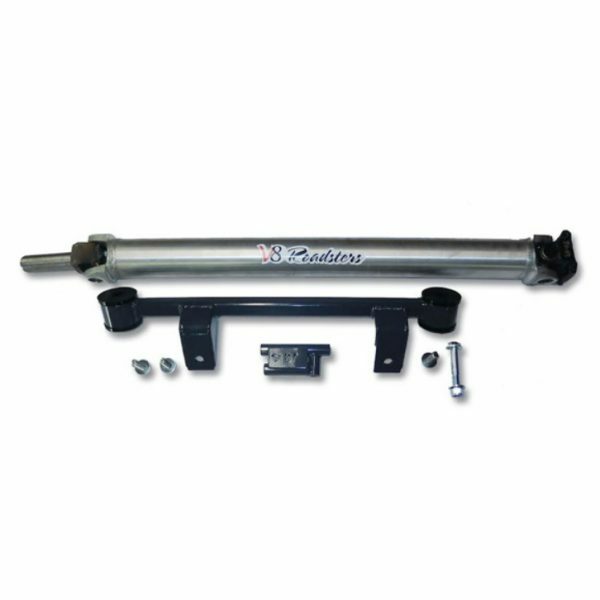 We do recommend the upgraded aluminum drive shaft for improved drivability and reduced rotating mass.